Are you seeing spots in your images? You may need a sensor cleaning! 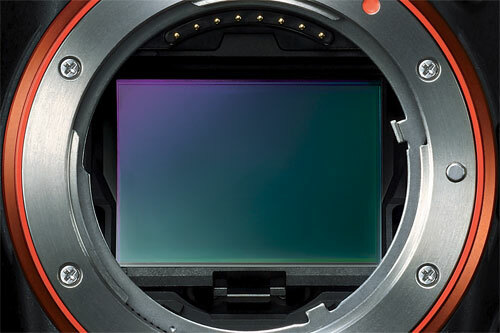 We offer in-store camera sensor cleaning for most* interchangeable lens cameras. Is the focus of your lens a little off? We can calibrate your lens in camera (or via the dock if a newer Tamron or Sigma lens).